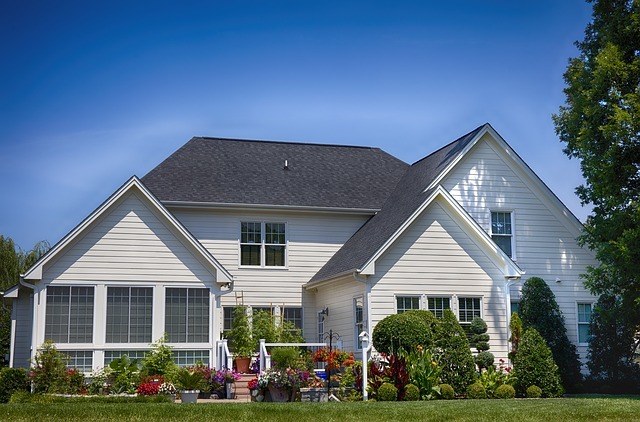 Home Management vs. Home Maintenance: What’s the Difference? For many, buying a home represents one of life’s defining moments and provides a backdrop for many of our most important memories. However, homeownership does not come without costs and responsibilities. A house is an expensive investment that requires significant care and attention in order to maintain its value. How one chooses to tackle those burdens of home management and maintenance depends as much on the personality of the homeowner as it does on the different services available. In most general terms, homeowners fall into three camps: the die hard do-it-yourselfers, the break-fixers and the plan and preventers. The first group can take care of itself, so let’s take a closer look at the last two groups. The most common approach in the marketplace today is what we refer to as the break-fix mentality. Many homeowners prefer to perform minimal or no maintenance on their homes and hope for the best. When something does break down, they make a panicked call to a handyman, plumber or HVAC company in the hopes of a speedy, and hopefully affordable, repair . For these homeowners, the Yellow Pages (formerly) or Google (now) serve as the primary sources for help, and they place a great deal of faith in online reviews rather than personal relationships when finding a contractor. This approach undoubtedly saves money on the front end, which can be a big selling point especially after committing significant resources to purchase a home. Unfortunately, home maintenance can only be deferred for so long before problems arise. The break-fix approach often makes those problems significantly more costly to repair because it fails to resolve small issues before they become large ones. Moreover, by using contractors on an as-needed basis, homeowners don’t get the benefit of working with a trusted company with whom they have a relationship. As the limitations of the break-fix approach have become clear, and as homeowners have become busier with careers, kids and other obligations, a new model, the home management service, has started to emerge. Under a home management program a customer contracts with a single company to manage all of their home maintenance and repair needs, including preventive maintenance services. Through regular inspections, routine maintenance on critical systems like HVAC and appliances, seasonal maintenance, and a host of other services, a qualified home management company keeps the customer’s home in peak condition while freeing them to focus on other things. When issues do arise, the home management company serves as a trusted advisor and source for qualified contractors. These services combine to give the “Plan and Preventers” peace of mind that their largest single investment is in good hands. So, which type of homeowner are you? If you are interested in becoming a “plan and preventer” contact Hassle Free Home Services today.